Welcome to Sunnyside Heights where spectacular sweeping views & upscale living meet! 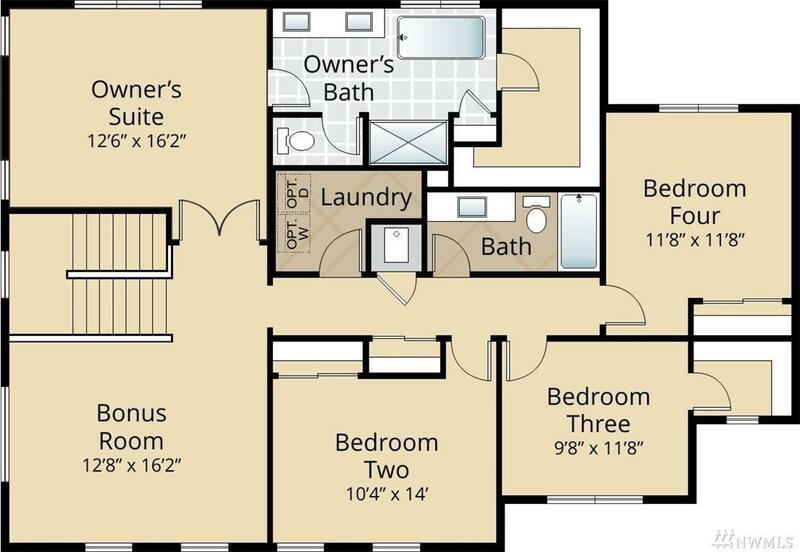 The OLYMPUS plan features 3474 Sqft of living space with covered deck with gas hookups perfect for bbq or heating. Main floor features open great room and kitchen, large walk in pantry, mud room and den. 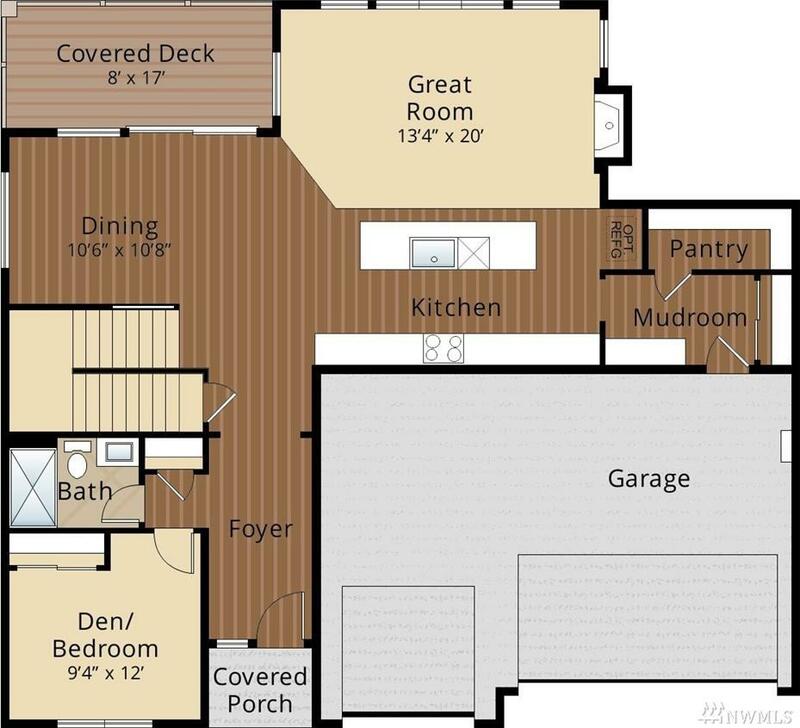 High ceilings and large windows complete this well thought out plan. Master suite with spa-like elegant tile shower and luxurious freestanding lounge tub. 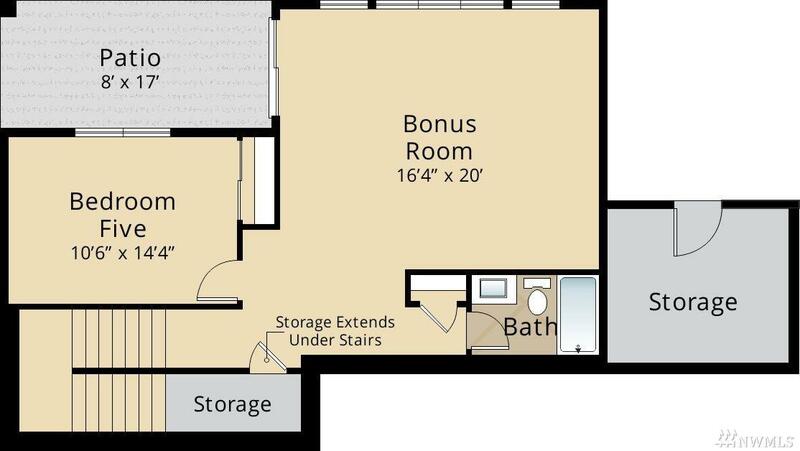 Lower level bdrm, bonus room and full bath. Must see ! !